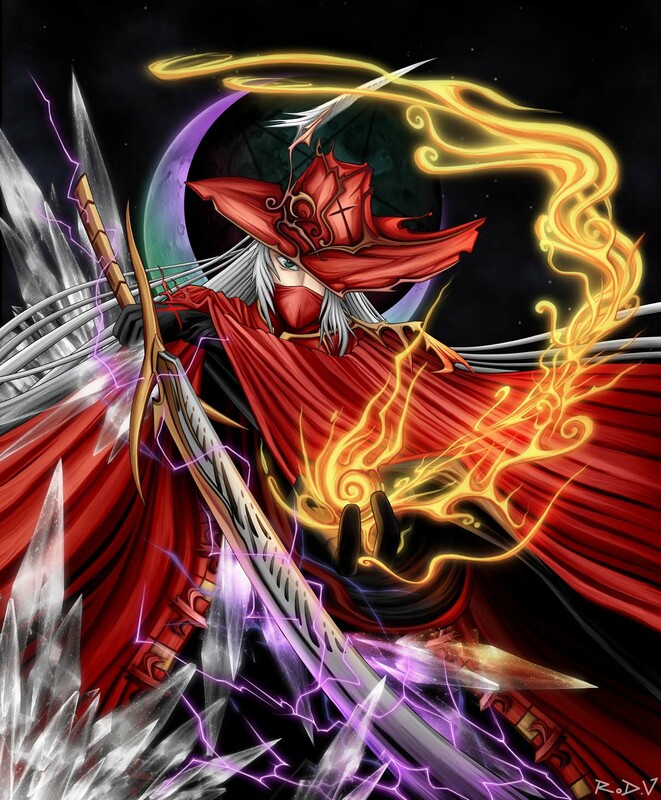 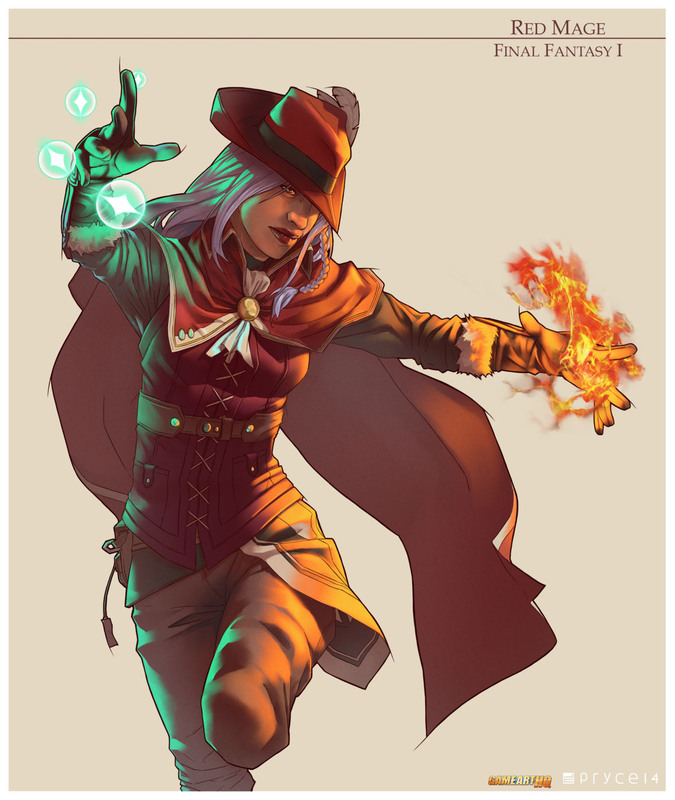 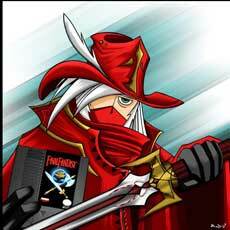 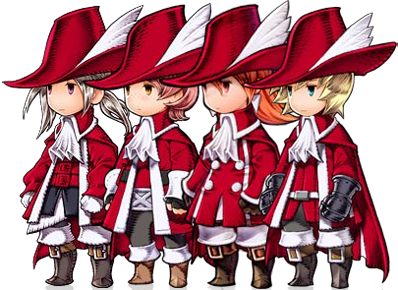 The Red Mage is a Job Class from the Final Fantasy Universe and able to use both White and Black Magic which makes the class useful to both be able to heal and also to attack enemies with elemental magic. 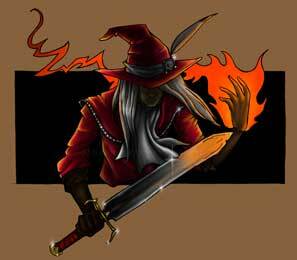 Usually they can not use the best spells though, which are unique to White and Black Mages. Unlike those, they can also use weapons like Swords instead of Rods.